If you've eaten in a Waffle House, you've probably been too preoccupied with your breakfast to notice the music playing in the background. Most of it will be popular tunes from the last half century, just like any other restaurant. But if you find your toe tapping to a catchy song and listen closely, you might just find you're grooving to a hook about raisin toast. That's because since the 1980s Waffle House has been producing tracks from a variety of genres to play in their restaurants that are about, well, Waffle House. 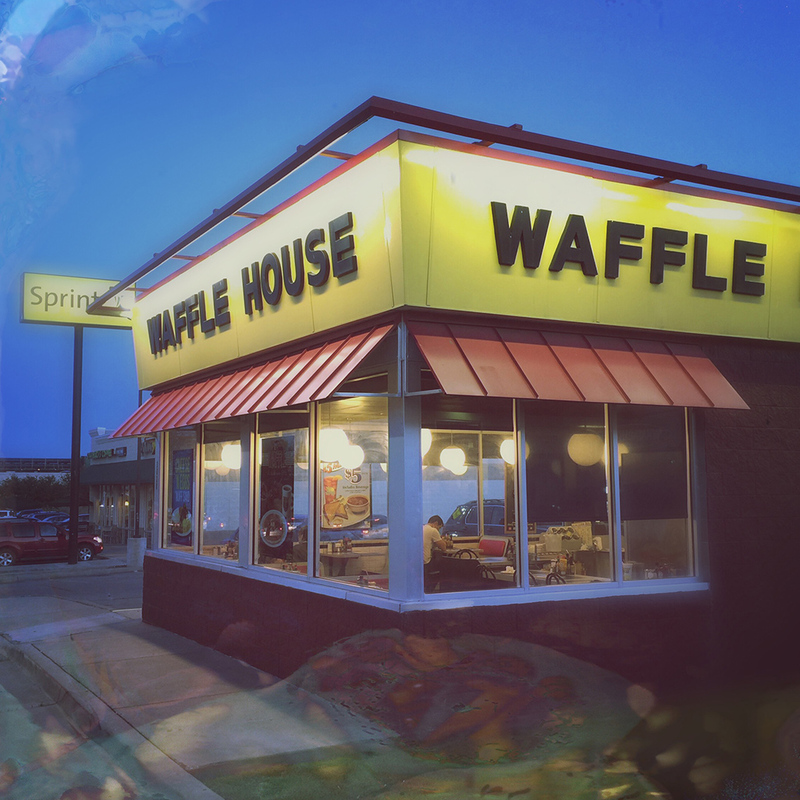 NPR took a look at the wide swath of genres and history behind Waffle Records and the restaurant chain's decision to serve up pop music with your pancakes. It all started about 30 years ago with the idea coming from one of Waffle House's co-founders. Originally, songs were cut to 45s and placed in the jukebox alongside the usual hits of the day. There's something for all tastes, like the Frankie Valli-inspired "There Are Raisins In My Toast," bluegrass-y "Waffle House Steaks" and the smoothest R&B song about cheese and eggs you'll ever hear "Waffle House For You And Me." Color Me Gone from Waffle House on Vimeo.